At a top Paris talent firm, agents scramble to keep their star clients happy -- and their business afloat -- after an unexpected crisis. The hit French show is finally catching on over here. Jean Dujardin and Beatrice Dahl are among the stars playing themselves this season, and the episodes are funnier and deeper, using even more deluxe Paris locations. Start with Isabelle Huppert trying to shoot two movies at once, and go back to the beginning, working towards a rather convoluted finale that resolves some plot points and leaves us set up for Season Four. With the notable exception of Wayne’s World, skit spin-offs from Saturday Night Live have been major duds. 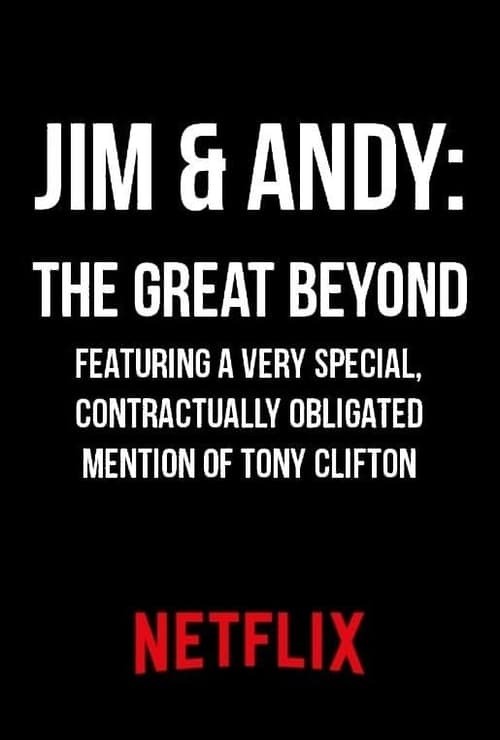 The same can't be said for their better talents, seen here in stand-up and other, more offbeat circumstances. The rise and fall of humor magazine National Lampoon and its co-founder Doug Kenney. 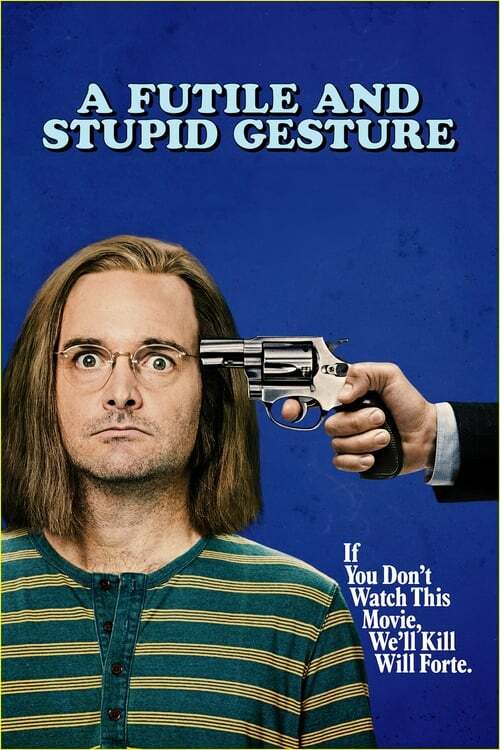 Based on Josh Karp's book of the same name, A Futile and Stupid Gesture pays homage to the subversive humorists who changed the American comedy landscape. 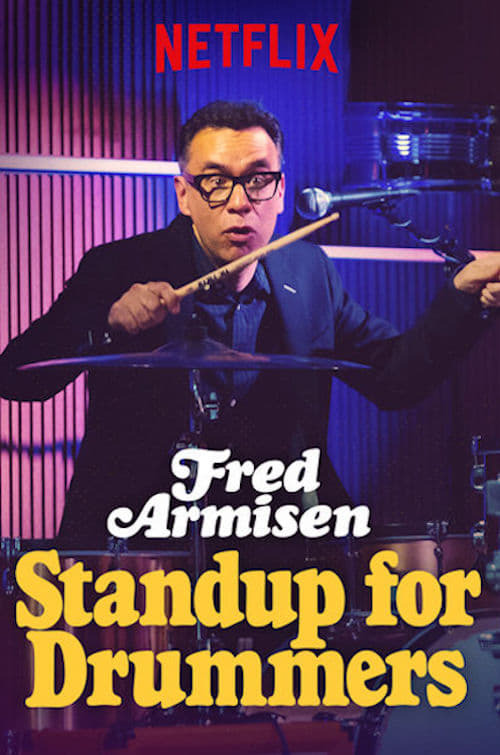 Comedian, actor, writer, musician and SNL alum Fred Armisen brings his comedic observations, musician impressions, and drum skills to his comedy special. These titles are from faraway countries. Or from awhile back. We've plucked them from obscurity because they're that good. Never ones to think things through, two Irish teens steal bicycles and set off to the coast to find a bale of cocaine from a smuggler’s capsized ship.